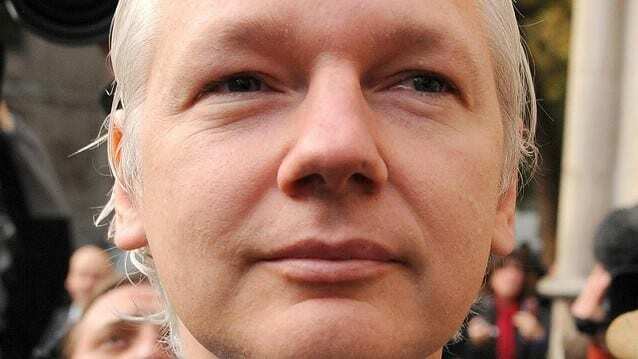 Ecuador says a decision on the asylum request from WikiLeaks founder Julian Assange will come tomorrow and claims UK has threatened to storm their embassy to arrest him – NPR News. In an angry press conference streamed live on the Internet, Ecuadorean Foreign Minister Ricardo Patiño said Britain threatened to storm their embassy in London if Assange was not handed over to police. This entry was posted on August 16th 2012 at 1:19am/01:19 and is filed under Live News Column 1, World News. You can follow any responses to this entry through the RSS 2.0 feed.